Comments Off on Are you a Pastafarian? 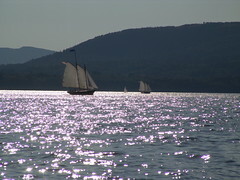 This is my favorite picture from our recent vacation in Camden, Maine. Here’sthe rest of the pictures that Sara and I took.